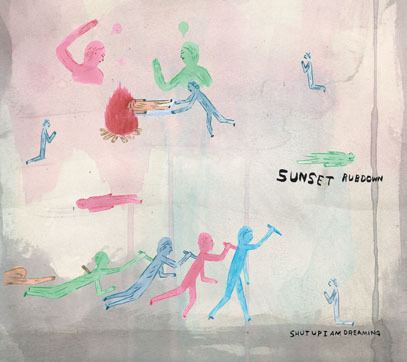 Sunset Rubdown is Spencer Krug's off shoot band when he's not performing with Wolf Parade. This is a little more experimental , but to be honest, this is just as good if not better. Anyways, emusic now has Sunset Rubdown's 10 track LP, Shut Up I Am Dreaming for advanced download (comes out nationally May 2nd). I just downloaded my copy and it is better than I could have expected. Below is a sample track. This is a must get.